The Lifestyle Hub: LED There Be Light! Not so long ago when Resorts World Manila (RWM) prides itself with the largest LED wall in all of Southeast Asia. That screen serves as the backdrop of the grandest entertainment venue in the country, the Newport Performing Arts Theater. You think the showcase of lights will stop there. Just not quite yet. 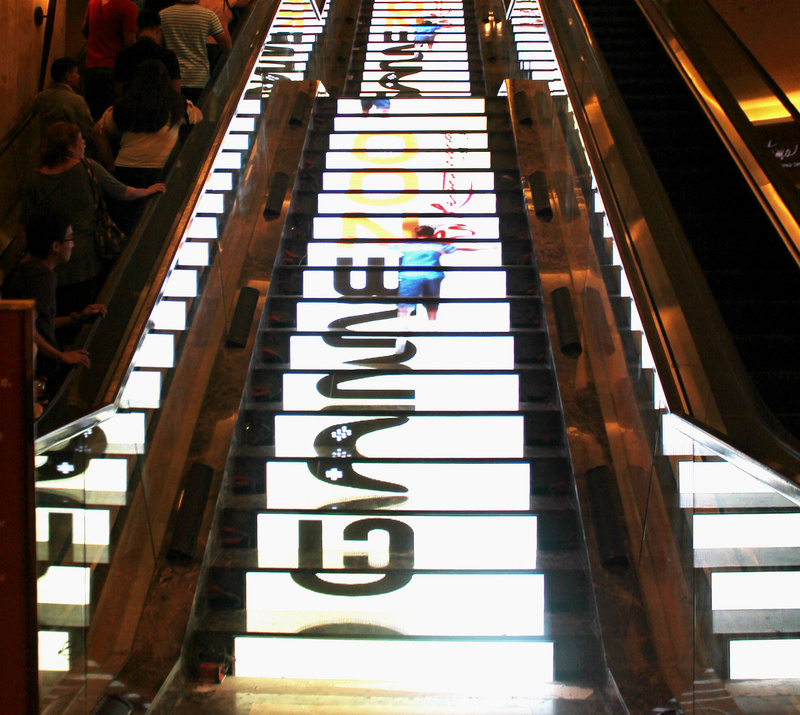 On the occasion of RWM's third anniversary, our stairs are lighting up too! LED or light-emitting diode, by technical definition, is a semiconductor light source. Meaning, it produces light using factors like temperature, space, etc. (engineers, physicists, chemists can comment below). According to Wikipedia, LEDs appear to be a practical electronic component in 1962 and "modern versions include ultraviolet and infrared wavelengths with very high brightness", thus, its increasing popularity in aesthetic architecture. 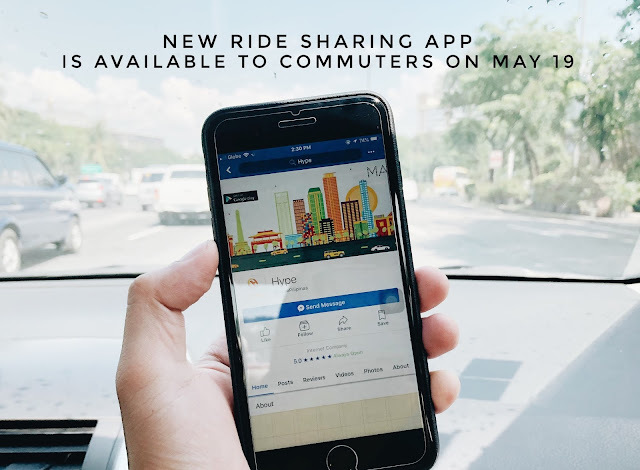 Resorts World Manila wants Filipinos to feel the global technological craze and to give its patrons a more entertaining malling experience. 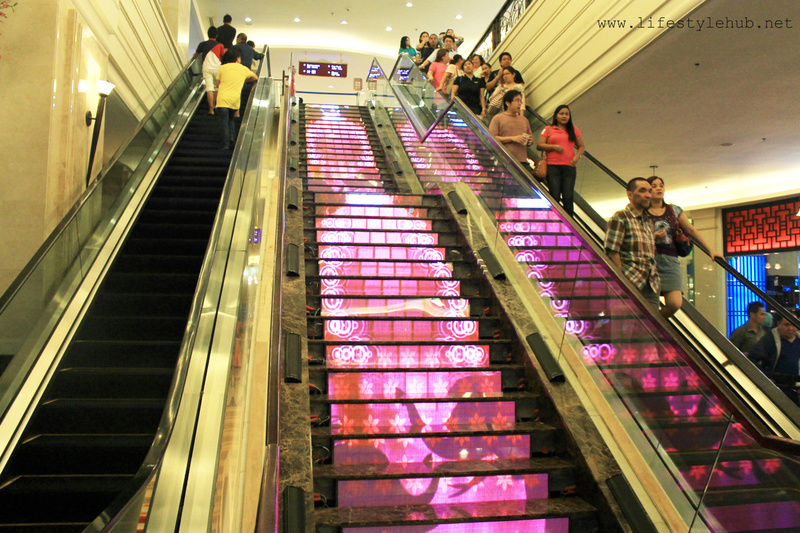 Our LED stairway is not only for the eyes. Speakers are attached on the sides too to provide background music. 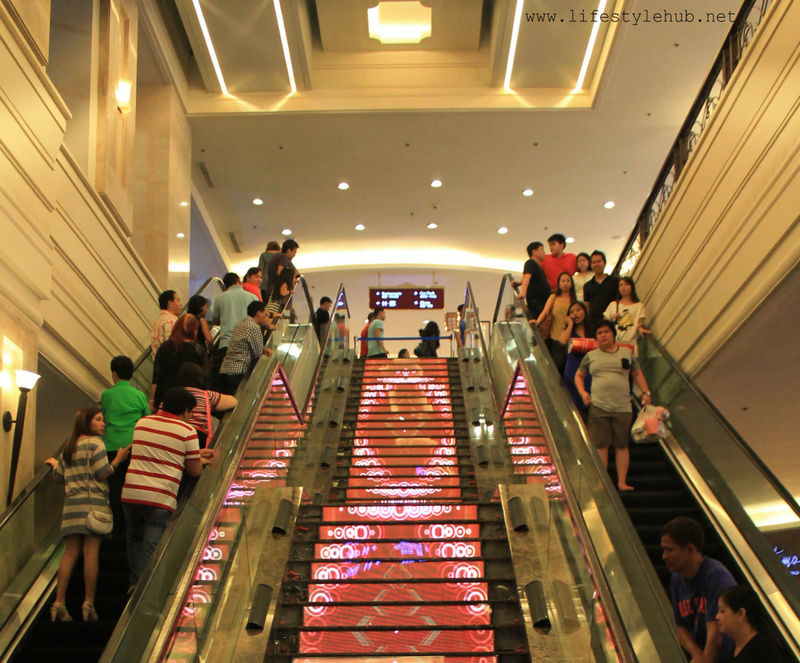 Right now, we have "The King and I" and GameZoo ads and effects being displayed in the stairs and it is open during mall hours, from 12 noon to 12 midnight. Not only is it entertaining, LEDs are said to be environmentally- friendly and cost-efficient. This is why the LED industry is reportedly growing to be a $10.2-billion industry by 2012. It would be safe to say that this has been a global phenomenon and by having your pictures taken on our LED stairs, don't you just feel world-class? !